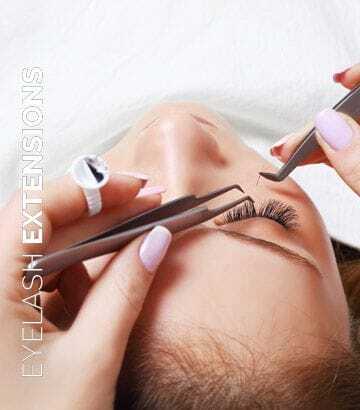 Are you looking for a beauty treatment from a qualified and experienced professional? At SW Cosmetic Tattoo booking your appointment has never been easier. Simply follow the bookings tab to be directed to our online booking website. Welcome to the home of SW Cosmetic Tattoo, conveniently located in Coolangatta, QLD. Here at SW Cosmetic Tattoo we specialise in Cosmetic Tattooing, Lash Extensions, Waxing and Makeup. 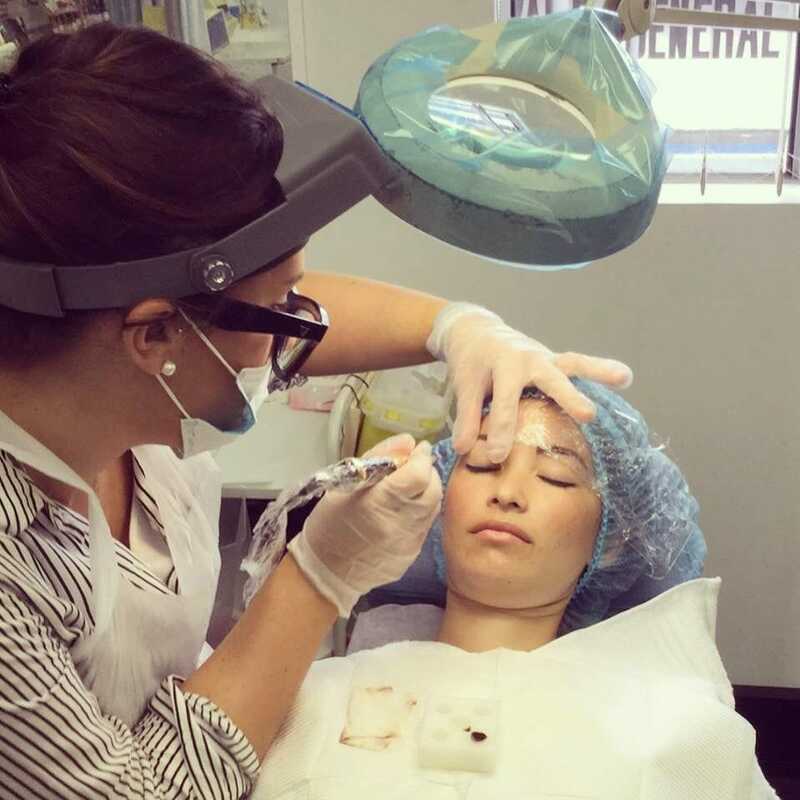 Suzette Wheatley is the owner and operator of SW Cosmetic Tattoo and holds all relevant nationally accredited certificates and insurances and operates from a skin penetration approved clinical space within FitSkin Coolangatta. Here at SW Cosmetic Tattoo we specialise in Cosmetic Tattooing, Lash Extensions, Waxing and Makeup. Suzette Wheatley is the owner and operator of SW Cosmetic Tattoo and holds all relevant nationally accredited certificates, insurances and operates from her permanent skin penetration approved clinic facility. Stay up to date, view our feedback, see before and after photos of completed work and promotions by following our Instagram and Facebook pages you can also view our Gallery. Here at SW Cosmetic Tattoo we specialise in Cosmetic Tattooing, Lash Extensions, Waxing and Makeup. Suzette Wheatley is the owner and operator of SW Cosmetic Tattoo and holds all relevant nationally accredited certificates, insurances and operates from her permanent skin penetration approved clinic facility.